When I started this site, I was hoping to share books with like minded people who were looking for something special to share with the children in their lives. Over time, it has evolved into a special space where not only book lovers visit but the artist we adore so much. The Margaret Wise Brown’s, Ezra Jack Keats, Roald Dahl’s, Allen Say and Beatrix Potters of tomorrow are being made here. Generations are being moulded and made through the new generation of diverse literature. Welcome to a society that welcomes all, where you can find a faraway place, or a friend that is always waiting for you. 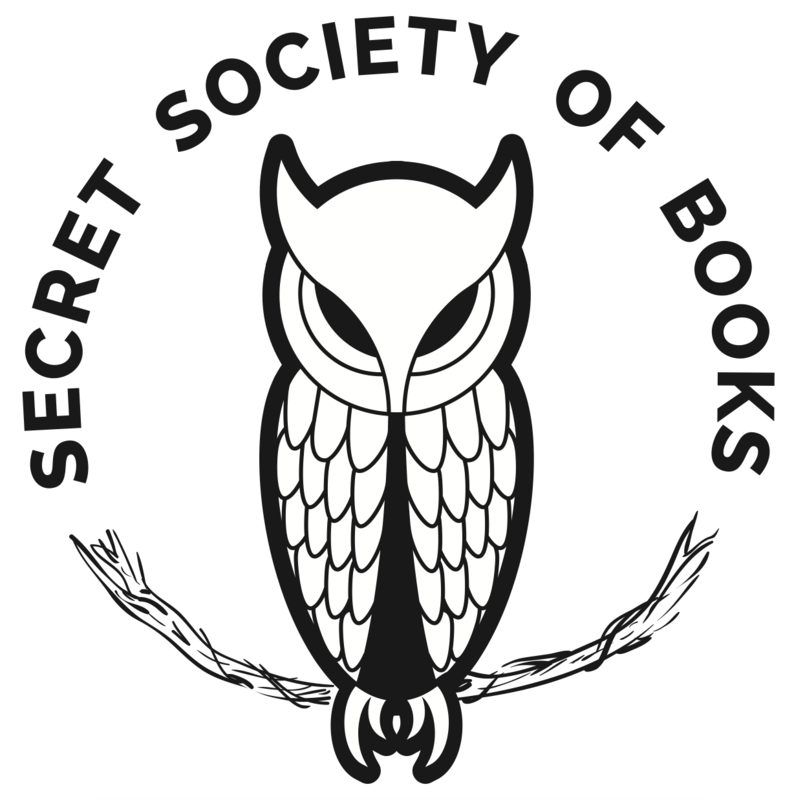 This is the Secret Society of Books.